Bryan’s American Grille will be the first choice for great food, sports, engaging fun and lasting friendships! We provide a clean, comfortable, welcoming environment for our guests to love! Bryan’s American Grille cultivates and maintains a diverse menu featuring unique signature items made from family recipes. We offer a wide selection of local craft beers, imported beer from around the world, and classic domestic favorites. We select premium wines and top shelf liquors for our specialty cocktails. Our guests can expect quality entertainment from high definition televisions, live music, and special events. 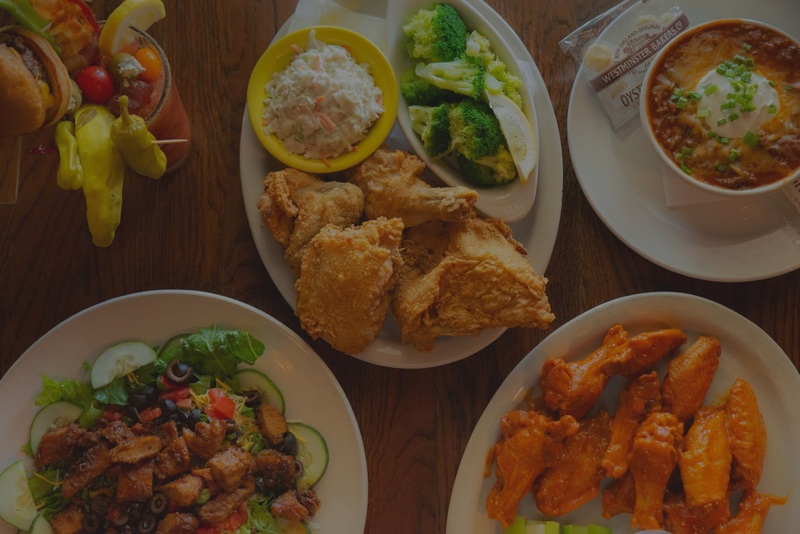 Bryan’s American Grille is conveniently located on the south side of Ogden Avenue in Downers Grove. We feature weekly entertainment, including Live Trivia and Karaoke, with special appearances by local music artists.